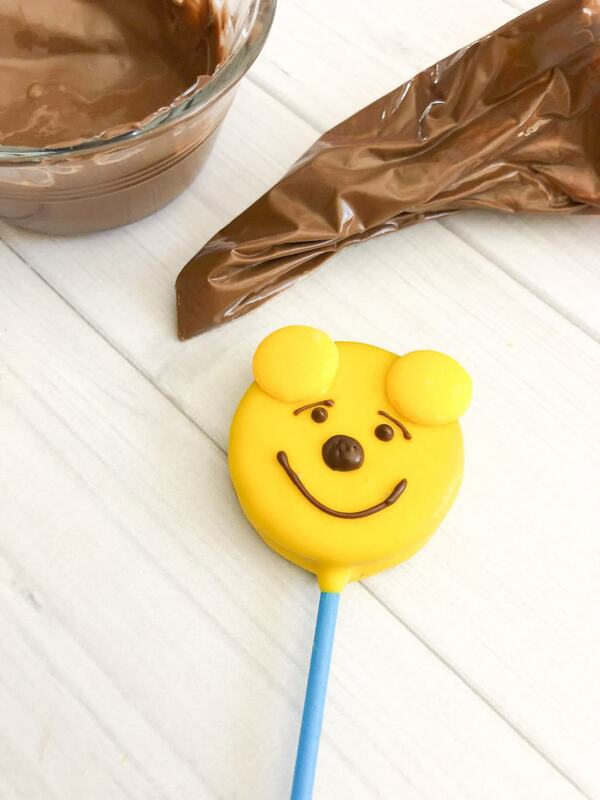 What better way to celebrate Disney’s Christopher Robin movie, than by creating an awesome snack featuring one of the biggest stars of the movie, Winnie the Pooh! 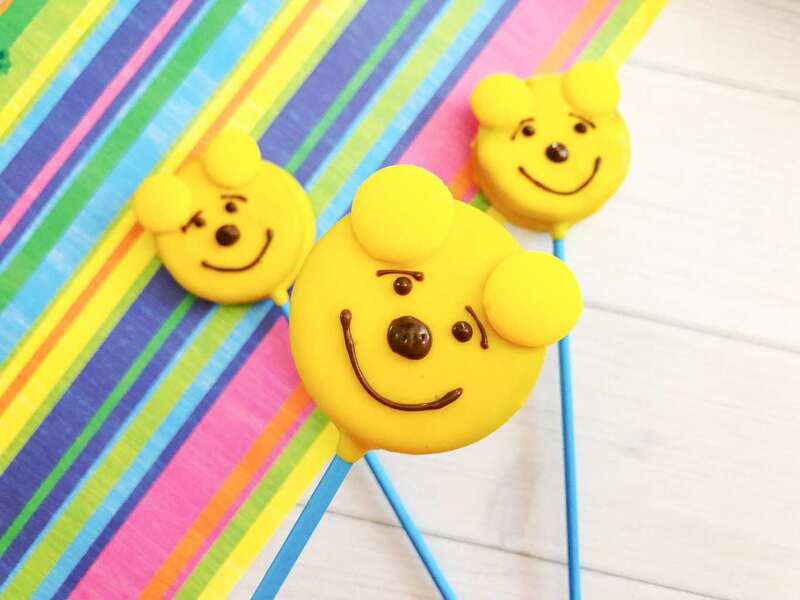 To say these Winnie the Pooh Oreo Pops are adorable is an understatement. What makes them so great is that they taste as good as they look! 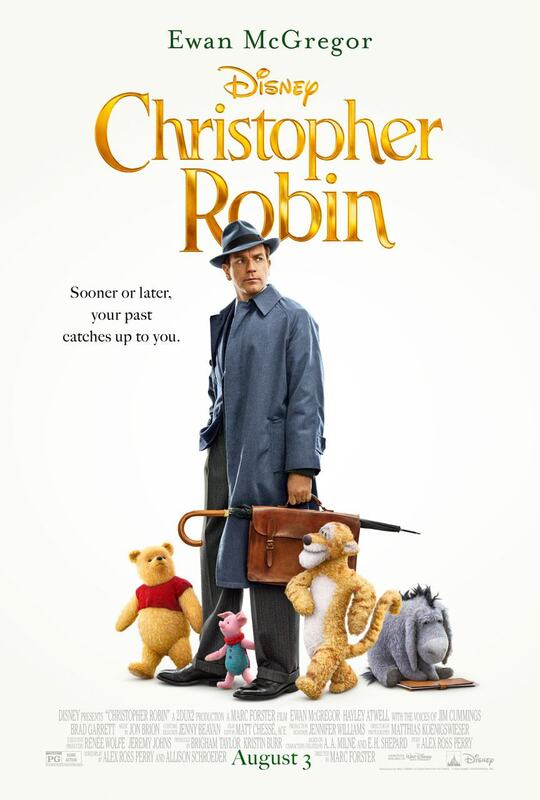 While these are the perfect companion for the upcoming movie release, don’t overlook other opportunities to make and take as well. 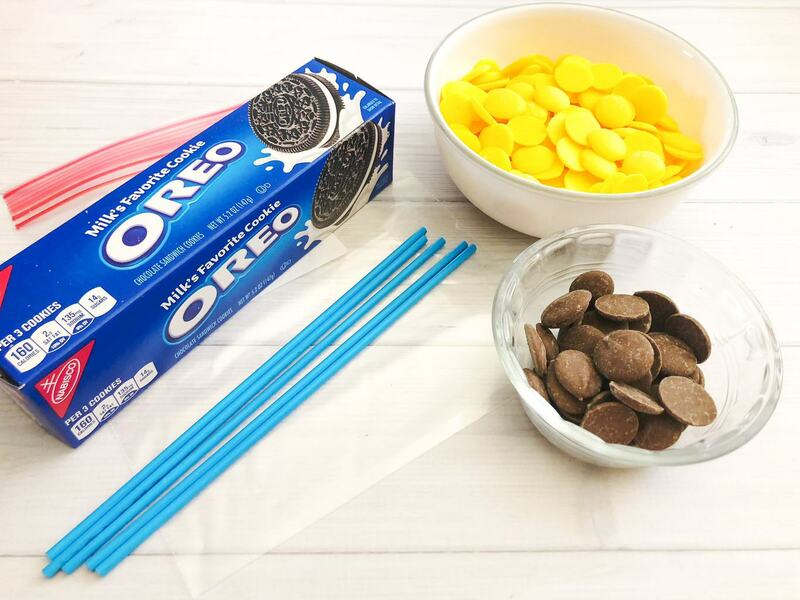 Birthdays, summer BBQ’s or even school bake sales are all amazing venues to have these Oreo pops shine, too. 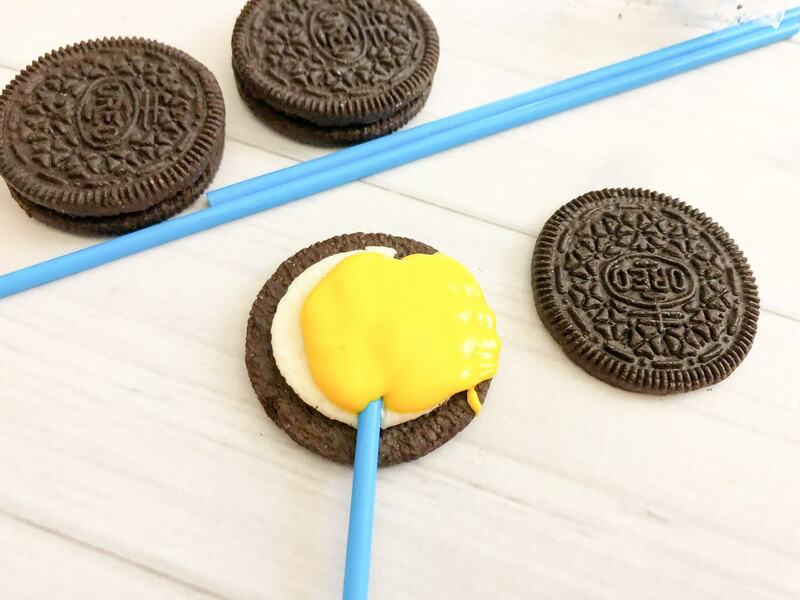 The great part about these Oreo pops is that they are super simple to make but look as though they took a lot of time and effort. 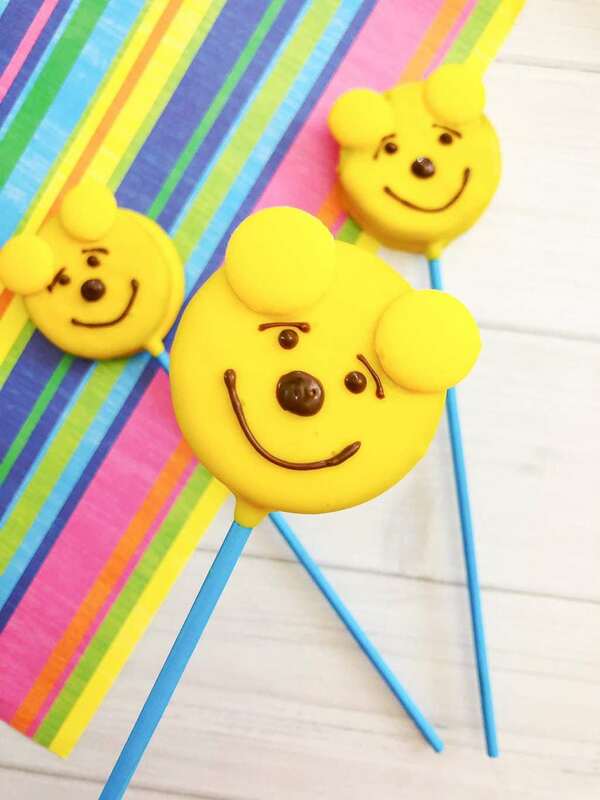 You’ll never hear as many praises and thank you’s as you will with these fun treats! Everyone will think that you spent countless hours baking and perfecting them when in all reality it was just a few moments of your day! 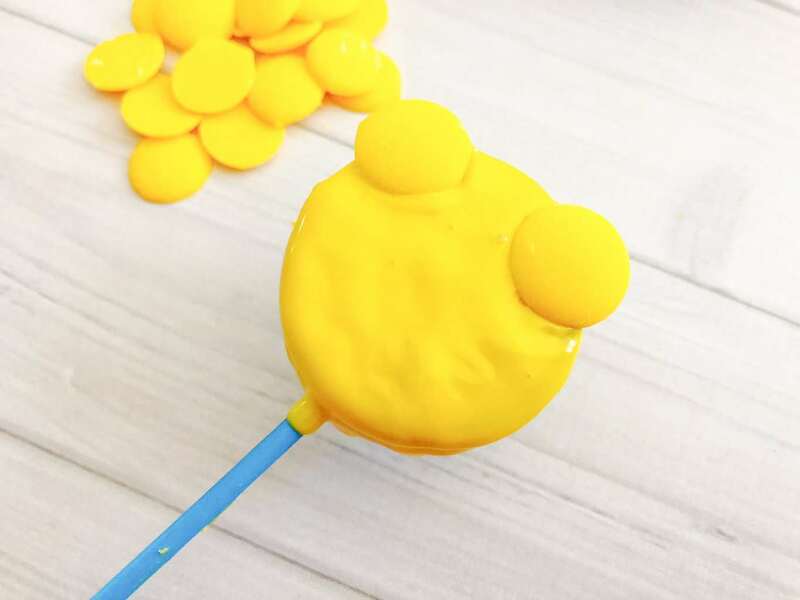 Certain to be a fan favorite, give these Winnie the Pooh Oreo Pops a try. 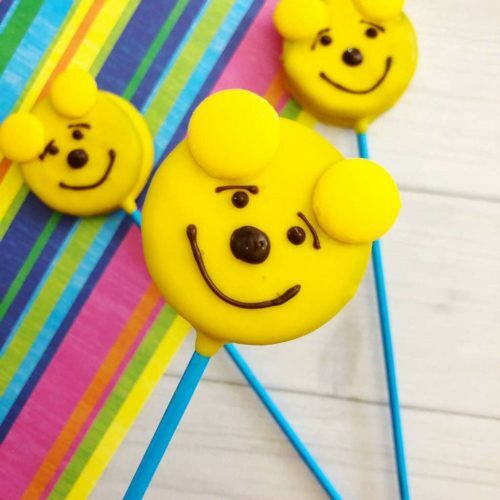 Who doesn’t love that happy honey-loving face?